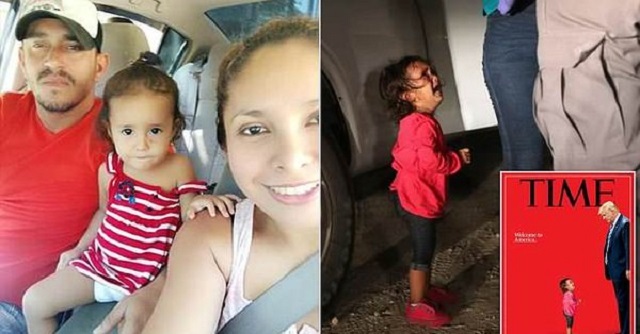 The truth has come out about the two-year-old Honduran girl the media has plastered all over television and the cover of TIME Magazine to convince America to open her borders. As Ann Coulter said, "It's all a scam." "The media's poster child for 'ICE ripping families apart!' is actually a poster child for 'economic migrants subjecting their own kids to unnecessary risks for purely financial reasons.'" J Burton said. …The couple has three other children, son Wesly, 14, and daughters Cindy, 11, and Brianna, six. …He said he heard from friends that his wife paid $6,000 for a coyote – a term for someone who smuggles people across the border. “On June 12, 2018, Sandra Maria Sanchez, 32, a previously deported woman from Honduras illegally re-entered the United States,” . She was arrested by agents with U.S. Customs and Border Protection’s (CBP) Border Patrol near Hidalgo, Texas, while traveling with a family member. On June 17, 2018, Sanchez was transferred to ICE custody, and is currently housed at the South Texas Family Residential Center in Dilley, Texas. Her immigration proceedings are ongoing. …Sanchez and her daughter had left Puerto Cortes, a major Honduran port north of the capital city, Tegucigalpa, without telling Valera or the couple’s three other children, he said. As one commenter on The Gateway Pundit said, the little girl was "exploited by her mother as a 'Golden Pass' for guaranteed entry into America." The media is selling us a pack of lies. They cynically exploit our good nature to con us into destroying ourselves with open borders to advance their globalist agenda. 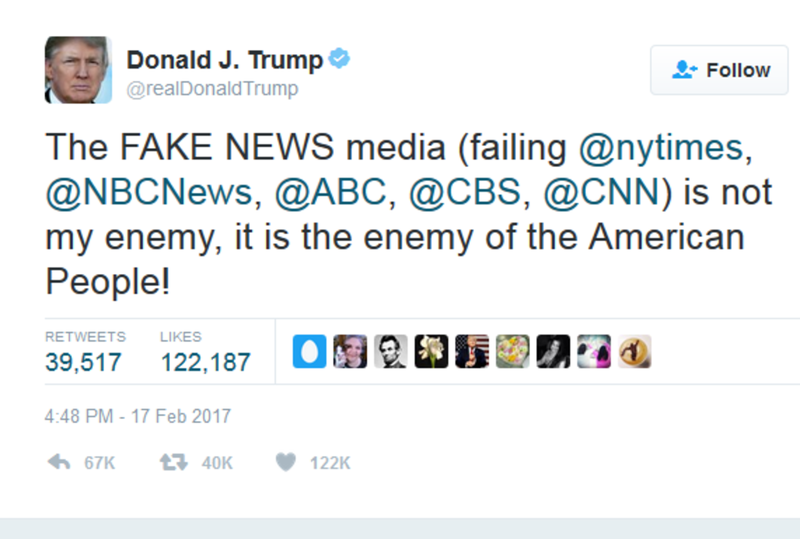 No truer words have ever been spoken than Donald Trump saying the media "is the enemy of the American people!"